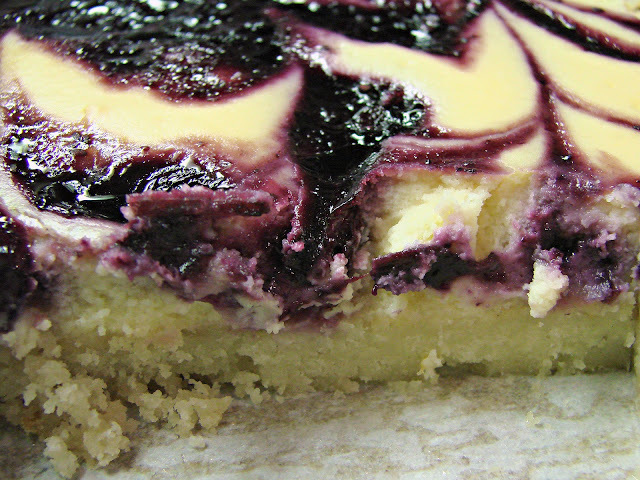 These Blueberry Lemon Cheesecake Bars are amazing. They are incredibly lemony, with lemon in the shortbread crust, lemon in the cheesecake layer, and lemon in the blueberry mixture. Perfectly tart, sweet and creamy, with a wonderful burst of blueberries. A dear friend arrived bright and early on a Saturday morning with fresh lemons, blueberries, and coffee... and we got to work. The kids got in on the action. And discovered that drinking lemon juice is not at all like drinking lemonade. We drank coffee, dirtied dishes, washed them and dirtied them again. We talked about hockey, school, soccer, the weather... and how much we'd miss a mutual friend who would soon be leaving us with her upcoming move to the US. We sampled the cooling blueberry sauce and decided it would be great on ice-cream or pancakes or waffles... and sampled it again just to be sure. 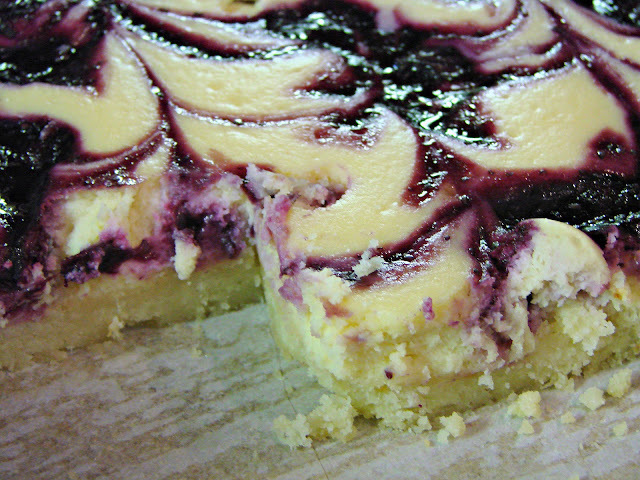 We plopped it onto the creamy cheesecake layer and let loose our inner artists to create decorative swirls. Kids wandered in and out of the kitchen while we waited on the oven. It was a long 40 minutes. But oh so worth it. Lemon heaven. We didn't wait for them to cool. Seriously, you need to make these. Preheat oven to 350°F. Line a 9 x 13 pan with parchment. 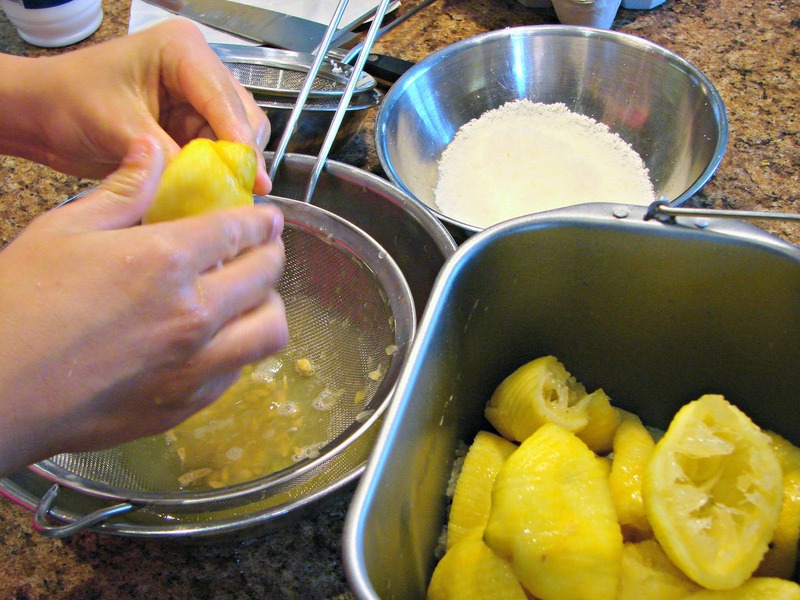 Combine 1 tbsp lemon zest with 1/2 cup granulated sugar and rub the zest into the sugar with your fingers to infuse the sugar with lemon. 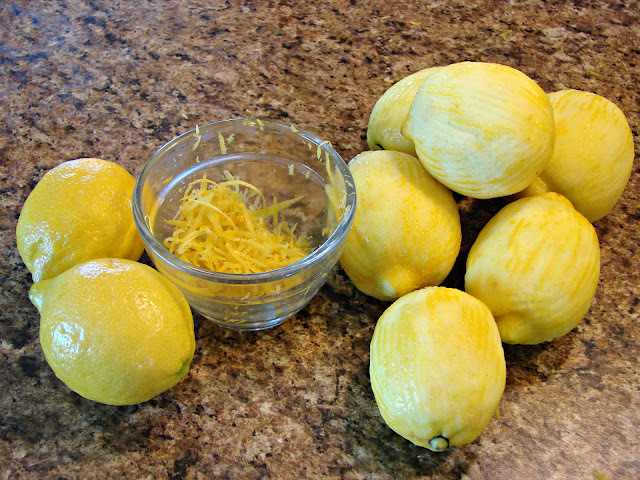 Beat butter with the granulated sugar and lemon zest in a large bowl on medium speed until creamy. Beat in flour and salt until combined. 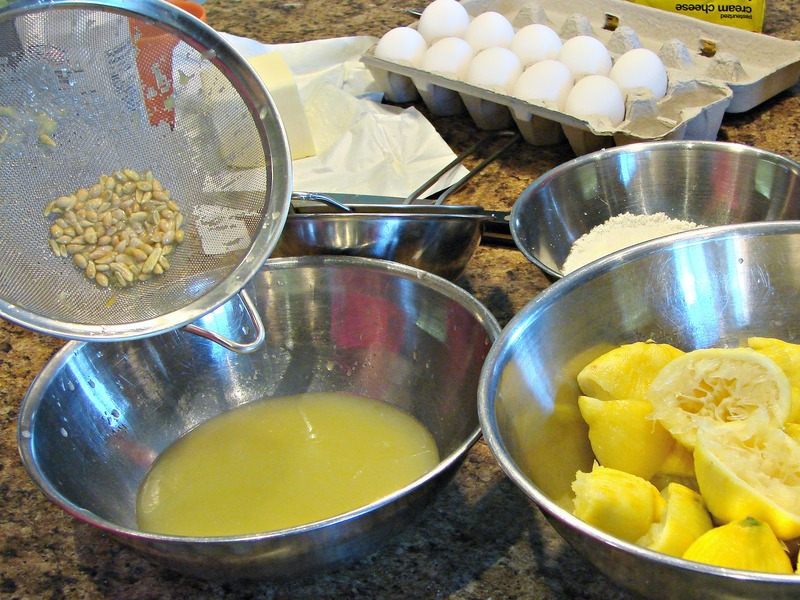 Press dough into bottom of prepared pan and bake until edges are golden, 25 - 30 minutes. Combine blueberries with brown sugar, 2 tbsp lemon zest, and lemon juice in a small saucepan. 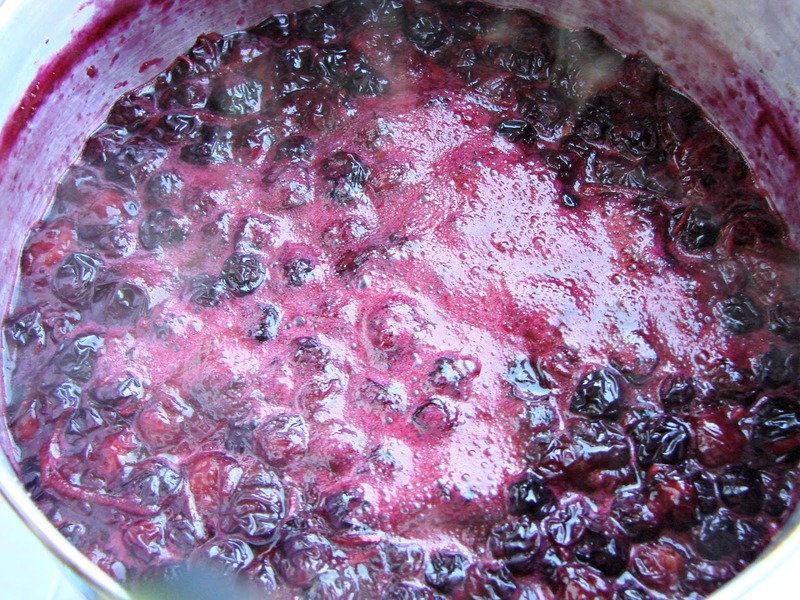 Cook over medium heat, stirring occasionally, until berries are just soft, 5 - 10 minutes. Set aside to cool. Combine 1 tbsp lemon zest with 1/2 cup granulated sugar and rub the zest into the sugar with your fingers to infuse the sugar with lemon. Strain the sugar to remove the zest. Beat cream cheese with the lemon infused sugar and vanilla in a large bowl on medium speed until smooth. Beat in eggs, one at a time, until combined. Scrape cream cheese mixture onto warm crust and smooth top. Dollop blueberry mixture randomly over top of cream cheese layer. Gently pull a knife tip through the top to create swirls. Bake in centre of oven until filling is set, about 40 min. Cool. Enjoy. OMG that looks good. I just licked the computer screen. Hi, visiting from Nifty Thrifty Sunday. Those look delicious. I might have to rethink my decision not to eat cheesecake. I'm visiting from the Let's Get Social Sunday hop and these look delicious! Ooooooooooo - they look absolutely delicious. I can't wait to have a go! This is probably one of my favorite combos- blueberry & lemon! Found you at Mop it up Mondays. Hoping over from Sweet & Savory Sundays. 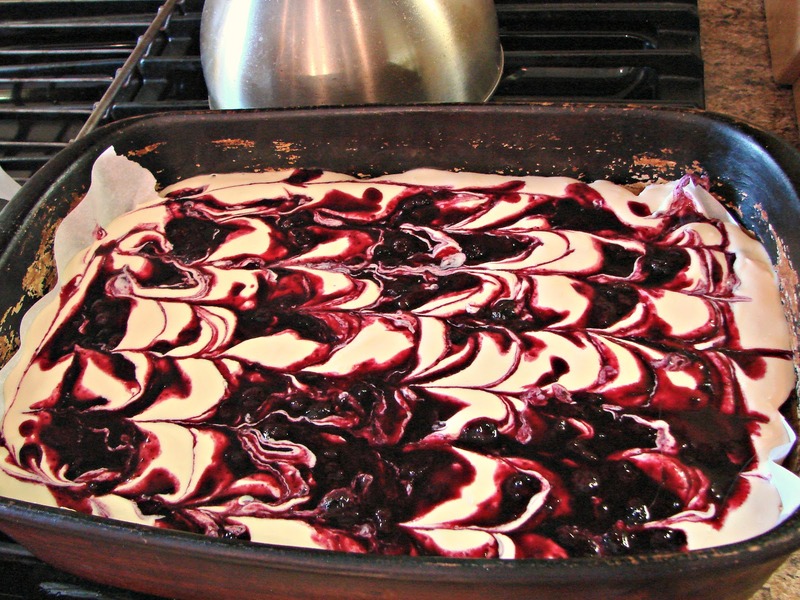 These cheesecake bars look incredible!!! Oh my, I'm making these...seriously. Hey, I'm a new follower from the Tuesday hop. Seeing that layer of lemon with blueberry on top makes me drool! Looks yummy! Just happened by via Diane and Tuesdays with a Twist -- those do look wonderful. Now if I could just get decent blueberries in southern California! Oh my, these look melt in your mouth delicious! These look mouth watering! Love this combination! Oh these look amazing! I am definitely making these very soon:) My family will love these!! Another good one! I'm so glad you linked up to our Ladies Only Blog Share. I look forward to many more recipes like this one! And more photos! New follwer via I Am Eve hop. This recipe looks awesome! TFS! OMG this looks delicious! 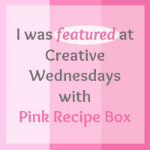 Thanks for visiting Cherished Handmade Treasures' Whatever Wednesday Linky Party. Already following you through GFC. Yummo! Thank you for spreading JOY and sharing at the Oh What a HAPPY Day party. Ever since making some lemon blueberry cupcakes, I'm obsessed with this flavor. And now a cheesecake! Oh I can't wait. Just pinned and will be trying it out sometime in the next couple weeks. Yum!! Wow I never thought about lemon and blueberry together. But I love them both plus cheesecake! OH YEAH! Those look yum! All you had to say was cheesecake! Pinned it! 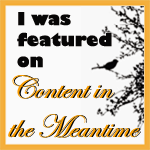 Thanks for linking up at All Things Pretty. These look incredible!!! Newest follower here from Oh So Amelia Link Up. Oh my gosh - these looks soooo delicious!! And I just happen to have some blueberries in the freezer I need to use up! G'day! Is only brekkie here, but could go for some of this now, true! Love your recipe, photo and swirl too! OMG I'm drooling all over my keyboard! Just wanted to let you know my readers are going gaga over your recipe. So far you have 274 clicks on Cast Party Wednesday and I shared it today on Facebook and it has been shared 484 times. CONGRATULATIONS and keep the yummy recipes coming! I'm having a cup of coffee as I'm reading this post and I can only imagine how this cake will taste with my coffee. My friends are coming over on Monday after work, and I'm going to make this. Thanks for the recipe. That looks delicious. The recipe sounds straight forward. I will be trying this for sure. Wow they look so yummy! Just popping over from Friday Chaos Blog Hop! Totally just pinned this - have to tweek it slightly because of dairy allergies but can't wait to try it. Yum! Do I have to share it with my kids too? This looks amazing! I love anything with lemon in it. Thanks for stopping by and linking up to Fluster Buster's Creative Muster Party! Looking forward to seeing what you're going to link up next week. Hi Jenn! Visiting from Freedom Fridays and following you via GFC and Pinterest! 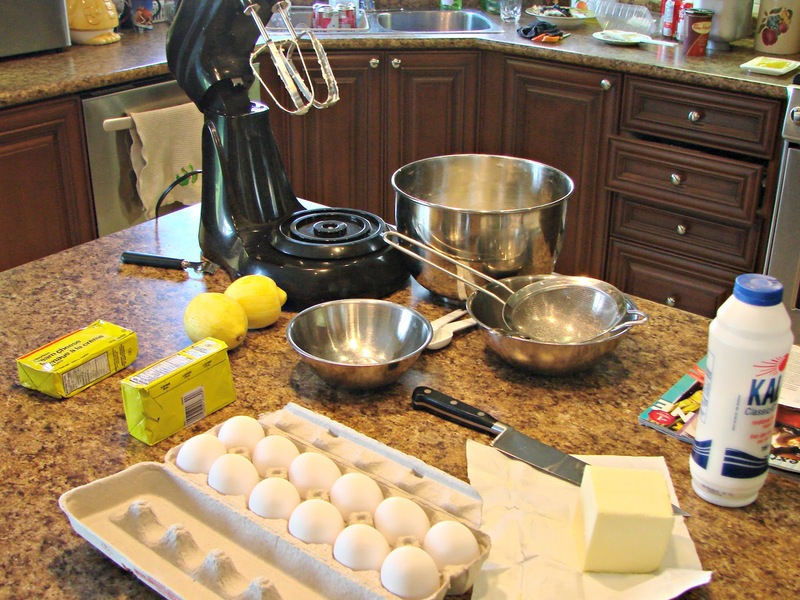 This is my kind of recipe....especially the BIG pan it makes...YUM! This looks so delicious. I would love to be able to do this. The combination if those ingredients has to result in tasty cheesecake bars. A nice hot cup of coffee with this and I would be very happy :) Thank you for sharing this delightful looking recipe. Thanks for linking to What'd You Do This Weekend? Blueberry and lemon are so good. Great pix. We're having a Burger Bash June 29 - July3. Hope you can drop by. Jenn, this looks absolutely wonderful and I am licking the screen. Thanks for sharing on Foodie Friends Friday and this is my host favorite for this week. OMG. This look DELICIOUS. I'm not a huge fan of lemon stuff but I'm definitely making these! 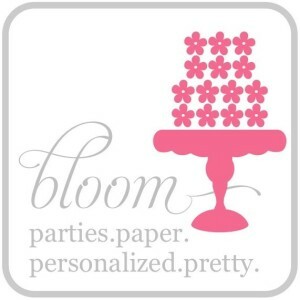 Stopping by from ALl Things Pretty Linky! Whoa! What a great looking cheesecake & perfect for blueberry season! :) We always get buckets of blueberries from the farm this time of year and your recipe would be a great way to use some of them up! Plus, hellooooo, it's CHEESECAKE! lol :) Thank you so much for linking up with me this week at Tasty Tuesdays! I’ve pinned this & shared it with my followers! 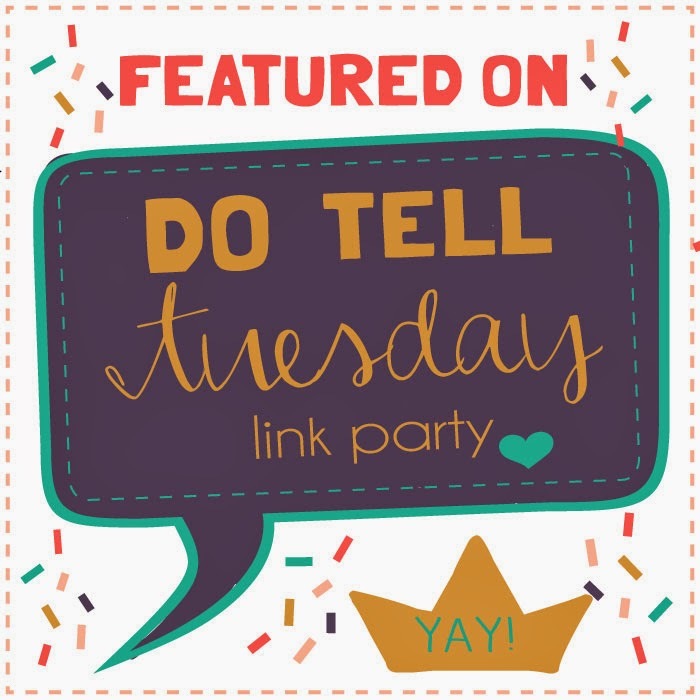 Please be sure to stop back by the party and check out some of the other links! 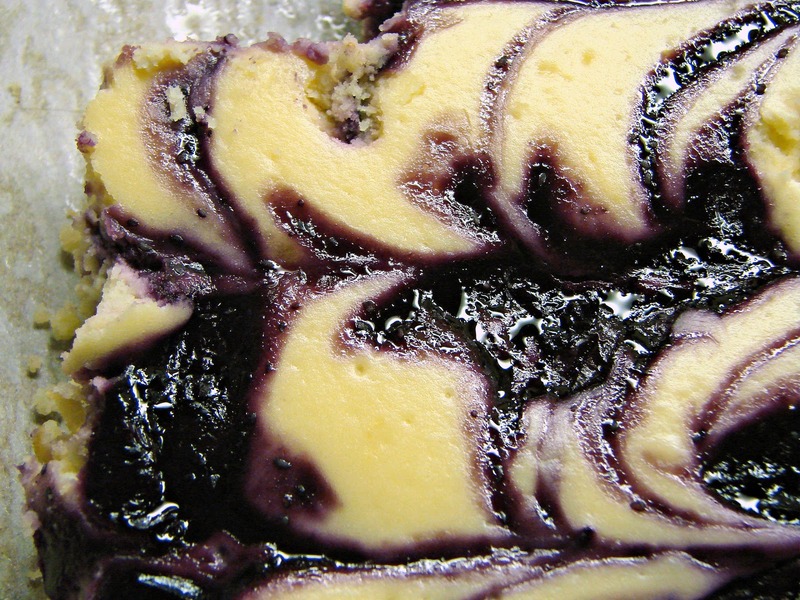 Love a new recipe and your blueberry lemon cheesecake looks like a keeper for sure. I can't wait to try it. Great tutorial by the way.Thank you for sharing with the Clever Chicks Blog Hop this week; I hope you’ll join us again! These look delicious! 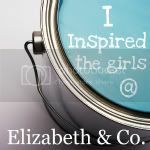 Thanks so much for linking up to our "Inspire Me Please" blog party! I am featuring you this week. Oh my, these look so good. Thank you for linking up with Kids and a Mom in the Kitchen over at Tots and Me. Can't wait to try these. Just pinned and will be sharing on Facebook as one of this weeks Freedom Friday Features!! Thanks, my sweet talented friend!! This looks amazing! 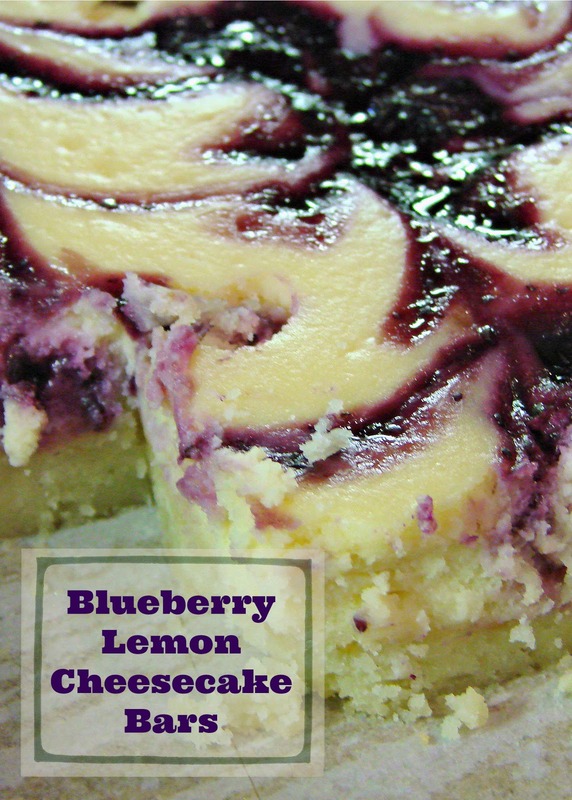 I love the combo of blueberries and lemon, and I definitely love cheesecake. Thanks for linking up at Food on Friday! Oh my!! This looks heavenly! Definitely putting it on my "must try" list :) Thanks for sharing the recipe. I am now following along and I look forward to visiting again. Oh my gosh WHY!?!?!?!?!?! These look so incredibly amazing; I am totally craving them right now. Talk about a perfect summer treat! Those cheesecake bars look so good! Stopping by from Let's Get Social Sunday :) These look amazingly delicious! Blueberries and Lemon are always perfect together so I can't imagine these will be any different. Oh my, I wouldn't wait for this to cool either if I had this in front of me! Jenn, I love your recipes! These sound delicious and I love your photos. 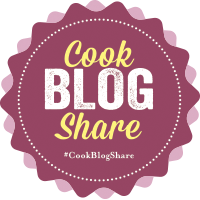 Thank you for sharing on the Four Seasons Blog Hop. Have a great weekend and hope to see you next week! These look amazing. I have to get the stuff to make them soon. This looks delicious! Thanks for sharing at Show Off Fridays and I hope to see you again this Friday! I am SO making these!! Oh my gosh....it's 11 pm here and I want to start right now!! I know I don't have lemons though -- ggrrr. My mom is coming this week and this is the perfect recipe for us to make after the kids go to school and over our 2nd, 3rd cup of coffee. Oh wow, these look so easy to make. For sure looking forward to the blueberry season! Wow, this looks so pretty and amazing!! 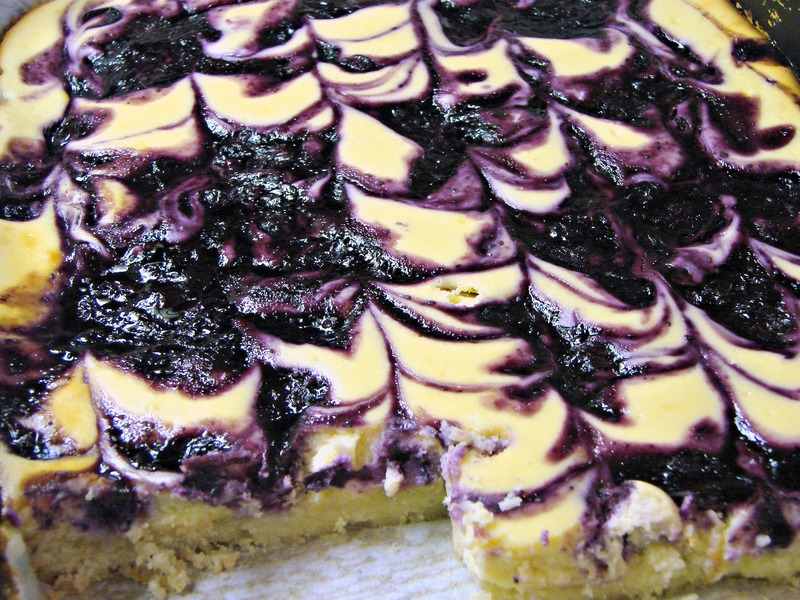 Your Blueberry Lemon Cheesecake Bars look wonderful, sure wish I had one right now. Thank you so much for sharing your special recipe with Full Plate Thursday. Hope you have a great week and come back soon! these look beyond delicious! 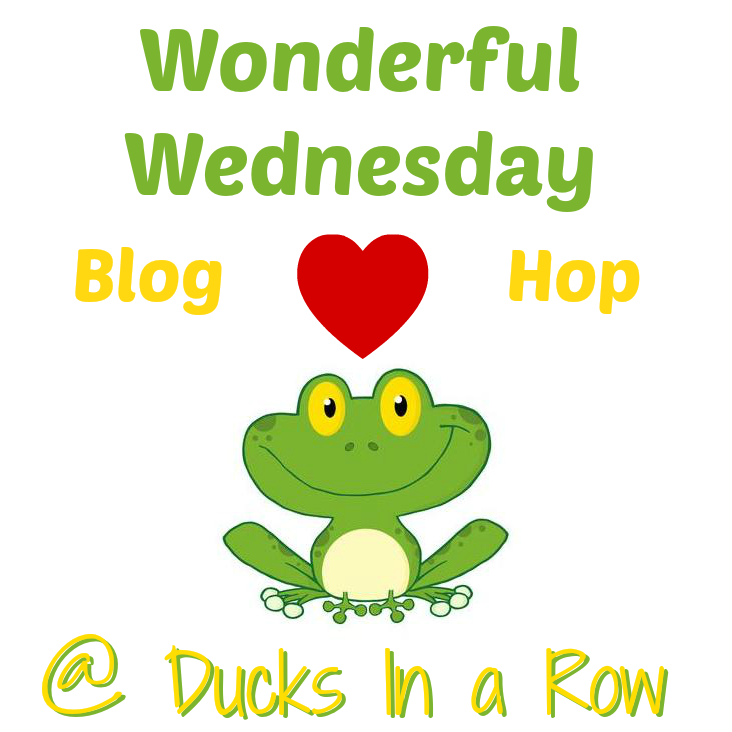 Checking them out from the wonderful WEdnesday blog hop! Yummy! These look heavenly. This recipe is a keeper for sure. I have a freezer full of blueberries from my summer picking. Pinned! Made these for Easter dinner and even though there was a table full of desserts, I went home with an empty dish and requests for the recipe. It's going in my "favorite recipes" folder. This was so delicious, thank you for sharing! Looks delicious! Love blueberries and lemon together. Pinned! Thanks for linking up in the Bloggers Brags Party at Surviving Toddlerhood! Bring more of your amazing recipes soon! OMG these look amazing! I love, love, love blueberries and lemon as a flavour pairing and I have a feeling I could very easily devour entire tray in one sitting. Yum yum yum! Lemons and blueberries together is just incredible! The ripple effect on that cheesecake looks awesome! 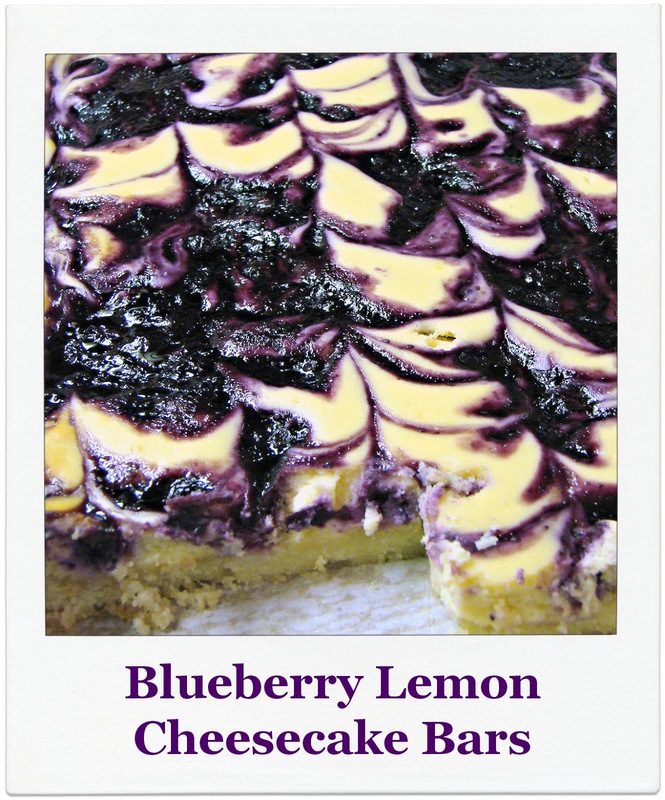 I love lemon and blueberry combinations and these bars look amazing! Thanks for sharing with the Tips and Tricks link party. This looks amazing! Thanks for sharing with us at Your Designs This Time! These look so delicious! I don't want to wait to make them. I know it is better to use fresh blueberries but has anybody attempted at using frozen? I don't have fresh blueberries at the moment and I am dying to make these! Oh my goodness, these look scrumptious!!!! What a delicious dessert!!!! Drooling...these look AMAZING! Thank you for linking up to Thursday Favorite Things and we hope to see you again next week! Out of all your recipes you linked up on the Country Fair Blog Party I think I might need to make these this week, or now! They sound delicious! Thanks for linking up this month. I love how I was interested in all three of your link ups. By the way, I gave this recipe one of my Blue Ribbons for last month's Country Fair Blog Party: http://www.cornbeanspigskids.com/2015/07/country-fair-blog-party-all-american.html. Hope you link up again this month! I can't wait to try these. They look amazing! 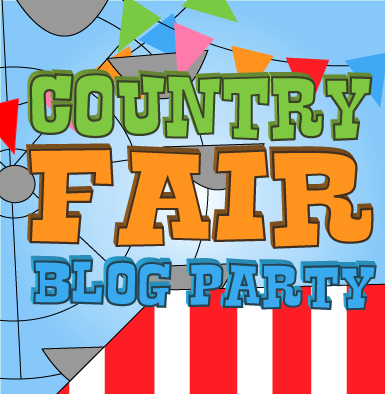 Thanks for linking up to the Country Fair Blog party. Visiting from the Recipe Swap, this looks delicious. You know what these would go good with? A side of wine! Oh my goodness they look rich and delicious! Thank you so much for sharing the recipe with us at #foodpornthursdays. Oooohhhh, these would be delicious for my Easter dessert table! These bars look amazing! Thanks for linkin' up with What's Cookin' Wednesday! I love cheesecake and usually go with mini ones when I bake but this look so much easier and more fancy! Thanks for sharing with us over at Creative K Kids’ last week. Please join us again this week! Thank you for visiting me today! I will reply to your comment via email so please check your settings to ensure that you are not set up as a no-reply blogger. If you are, please enable email responses so I can connect with you! So many things capture my interest and I love, in no particular order, taking photos, cooking a great meal for my crew, drinking coffee, staying up late reading, being a hockey and soccer mama, fresh linens, snow days, a clean kitchen, vanilla candles, scrapbooking, lazy days at the beach, and finding the magic in everyday things with my large family of eight!